UL 2272 Certified, LG high-end Lithium-ion Battery, smart LED sensors, and 1-year manufacturer Warranty. 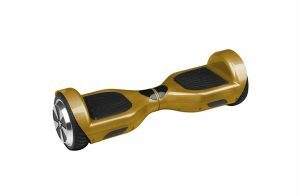 2016 holiday season saw a big increase in Hoverboard sales which was expected with the rising popularity of hoverboards. Despite quite a few downturns related to safety and performance, Hoverboards are back in stellar form. Heralded as futuristic robotic transportation, hoverboards project a pleasing blend of efficiency and durability. Of the various hoverboards that filled up the market, Mohawk R6 stood apart with its sturdy and safe design. No wonder it was among the top 5 brands sold on Amazon. InMotion MoHawk R6 differs from its counterparts in its innovative design that attracts fans and others in droves. Although not high on racing speed, the self-balancing scooter scores in its performance and robust design. 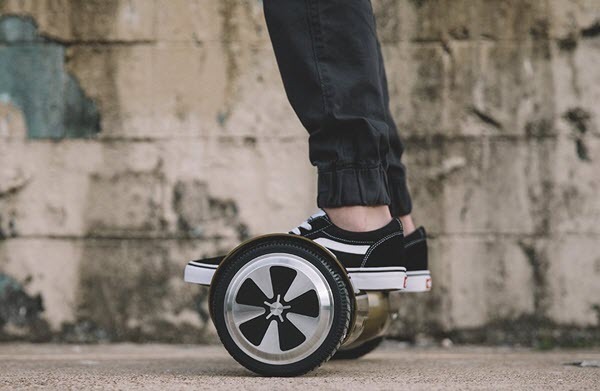 With great specs including safe battery, highly functional sensors, and strong grip features, the hoverboard offers an exciting and fun-filled transport for all ages. Riding on a hoverboard is an exhilarating experience. Despite its small form, a hoverboard packs quite a punch with its innate power. The Mohawk R6 symbolizes efficiency in each aspect of its design. Let us see the various stellar functions the self-balancing scooter has. Inmotion Mohawk R6 is built robustly, ensuring a rider gets maximum efficiency while using the hoverboard. 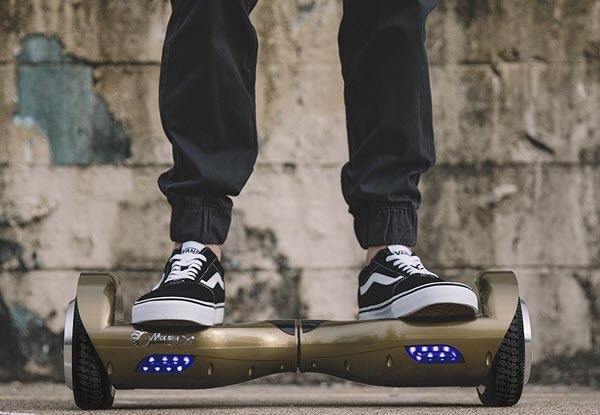 The high-end battery made of Li-Ion ensures the hoverboard is supplied with sufficient energy. The batteries offer two hours of the uninterrupted ride. The driving range of 12 miles on a single battery charge is highly satisfactory despite the hoverboard being able to clock a speed of 7 miles per hour at the maximum. And the recharge time is also very short with less than two hours. With many hoverboards losing credibility due to lack of safety mechanisms, Prime hoverboards has taken extra measures to ensure Mohawk R6 provides the utmost safety to the rider. 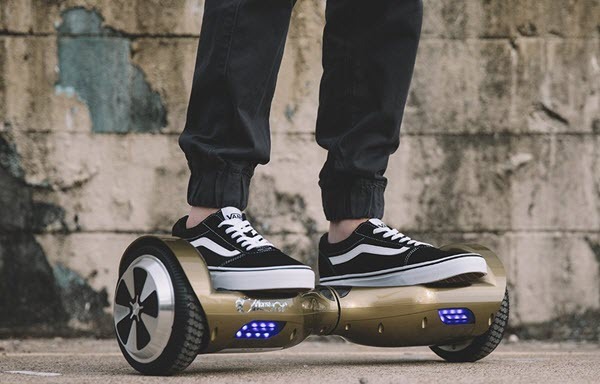 The UL2272 certification ensures the self-balancing scooter has the requisite electrical safety standards mandatory for hoverboards. The hoverboard frame is also made of fire retardant and top quality durable material, increasing the safety of the scooter and providing the rider a robust and safe ride always. The smart LED sensors help to provide the right lighting for the rider as well as oncoming traffic. The small dimensions of a hoverboard require the rider to balance well while riding. With the right balance, you will be able to enjoy the ride more. MoHawk R6 does not disappoint on this aspect. The turning radius of zero degrees and an incline capability of 15 degrees are convenient and induce confidence in the rider. The maximum weight limit of 265 pounds is a big advantage in this Prime hoverboard as it is about 45 pounds more than the other competitor brands available in the market. The features in Mohawk are a major reason for the product to withstand competition and carve a name for itself in the hoverboard industry. Each feature is designed to enhance user experience and give riders a functional and enjoyable transport. Here are the features in detail. With UL2272 certifications becoming mandatory for hoverboards to be certified safe for users, Prime Mohawk has ensured the product meets the safety standards appropriately. The UL certified product guarantees an excellently performing and safe electrical system. The chargers, batteries, and casing all are checked for safety, giving users an exciting ride that is free of any fire hazards. 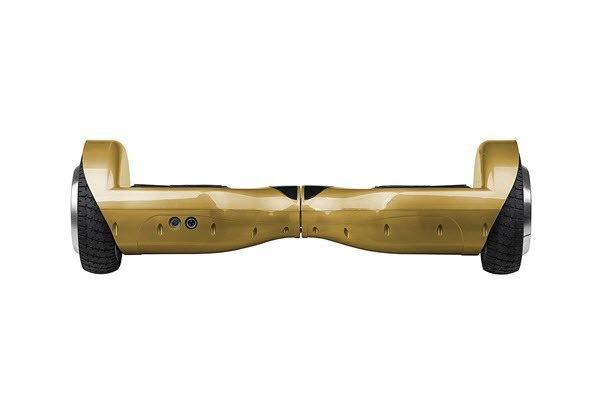 Being an all-terrain hoverboard, the Mohawk Prime self-balancing scooter has tough tires that are designed with extra grip treads. It is easy to ride indoors, outdoors and on dry and wet surfaces smoothly without worrying about getting a flat tire. The IP54 certification ensures the hoverboard is resistant to dust and water and is protected from all types of harsh environments. Mohawk R6 is built to support the go-cart accessory, Monster Kart. You can install the accessory easily and fast, and turn your hoverboard into a sophisticated and adrenaline-charged ride. The LG batteries made of Lithium-ion provide uninterrupted power to the hoverboard for two hours. Recharging is also easy and can be done under two hours. The top quality battery ensures you enjoy your ride with incessant fervor. The Hoverboard comes with smart LED light sensors to ensure you ride safely and also enhance the appearance of the self-balancing scooter. InMotion Prime R6 hoverboard provides hoverboarders a maximum of 12 miles in driving range. Further, the zero turning radius and high weight carrying capacity enable use of the hoverboard by users who couldn’t ride on other hoverboards of lesser carrying weight. Prime Mohawk R6 hoverboard deserves its reputation as one of the top selling hoverboards on Amazon with its excellent features that guarantee high performance and stability. The reputable LG battery, lightweight body, and maximum weight carrying capacity are top features that tip the scales in its favor. 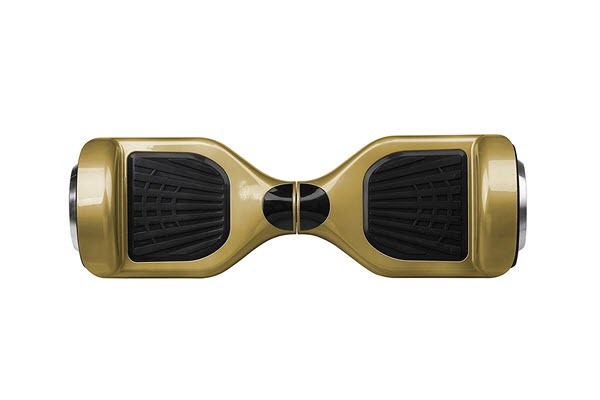 The LED sensors, riding angle, and range are highly satisfactory, making riders use the hoverboard with confidence and have a fun-filled time. Additional features like compatibility with Monster Kart further add to the attraction.